In case you missed it during the latest hiatus, PROTEGE issues started dropping on ComiXology. 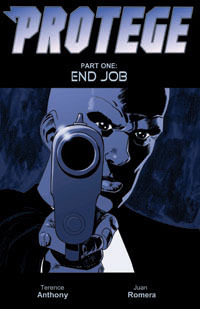 Issues 1-4 are currently available, and #5 will be up soon. ComiXology is, in my opinion, currently the best platform for reading digital comics. And for less than a buck, you can read PROTEGE with their slick guided view tech and get a pdf download of each issue!